Home / Mason / So, Why Did You Become A Mason? So, Why Did You Become A Mason? This book is a collection of inspirational stories of men seeking and finding their place in the world’s oldest fraternity. Stories of those who seem to have been led, not by familial ties, but by circumstance in life. Men seeking other good men with whom to form lasting friendships and bonds and then seeking to do good in their community and in their world. 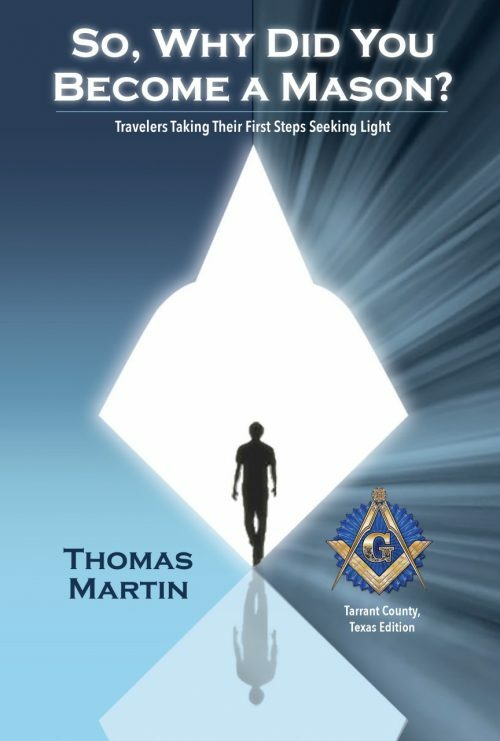 A portion of the proceeds of every book is donated to the Arlington Masonic Benevolence Foundation.